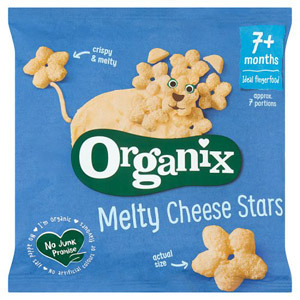 Every little one deserves the very best start in life, and that means buying them the kind of food that you know uses only natural ingredients. 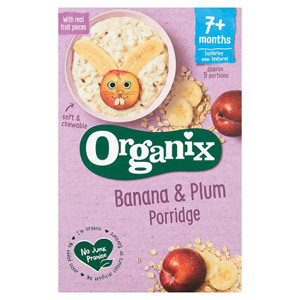 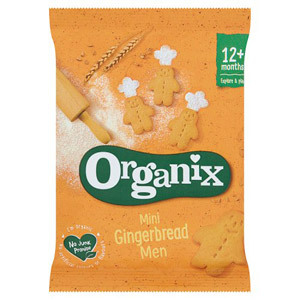 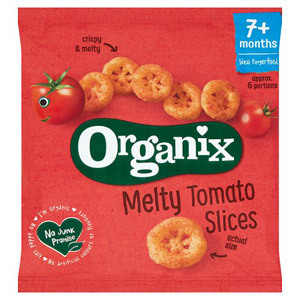 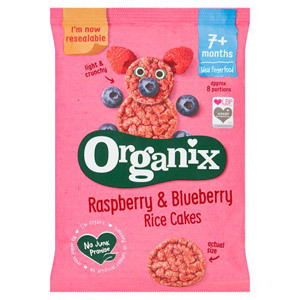 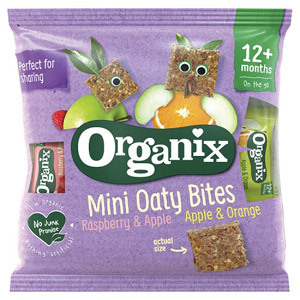 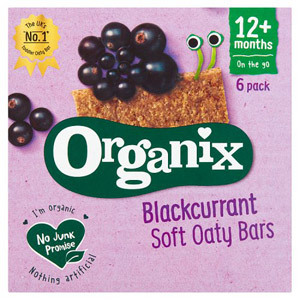 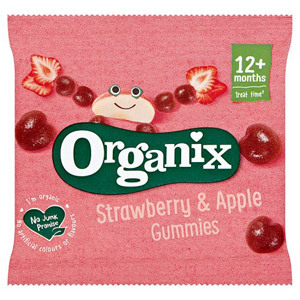 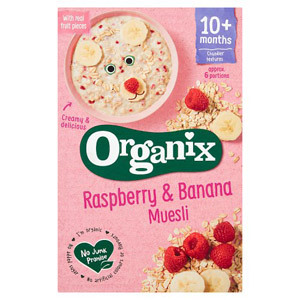 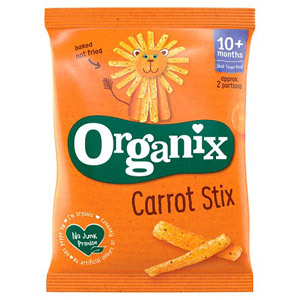 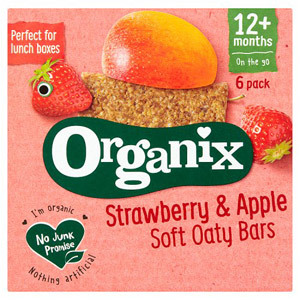 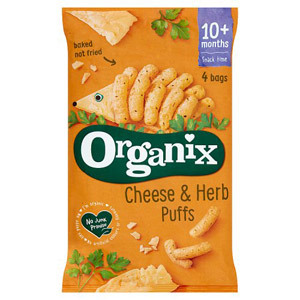 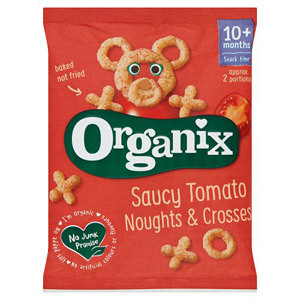 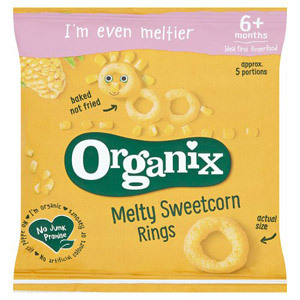 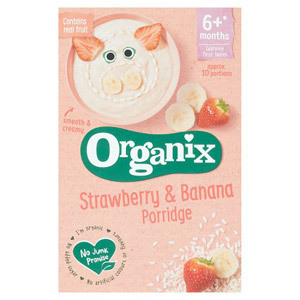 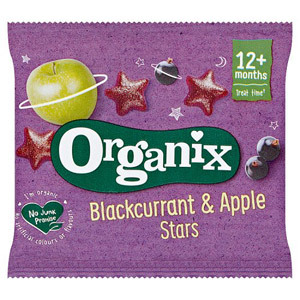 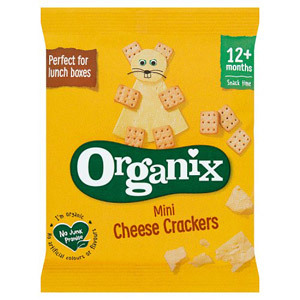 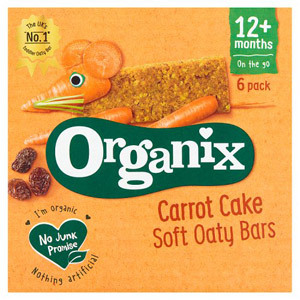 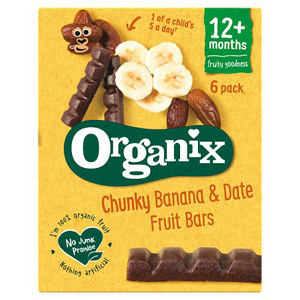 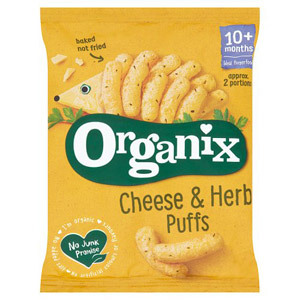 Baby food organix is a tried and tested brand, beloved by parents across the UK. 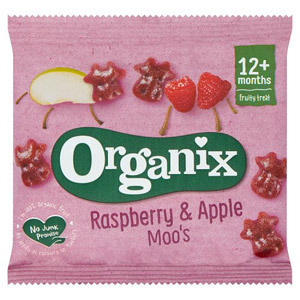 They bring your baby the best flavours, the finest organic ingredients, and all the variety and range they need to start exploring great tasting solid food.